Loverboy, Shania Twain, Madonna, Natasha Bedingfield, Devo and more. 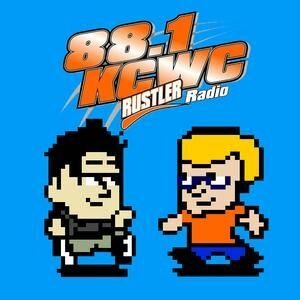 The Ben & Kelly Show airs weekend mornings from 8 am until 11 am on KCWC-FM in Riverton, WY. Featuring the Weekend Retro Radio, The WTF Song Of The Day, our Good Taste Tip and our list. A fun positive way to kick off your weekend mornings! Today Ben & Kelly find bizarre items on Amazon and the bizarre reviews that go with them.